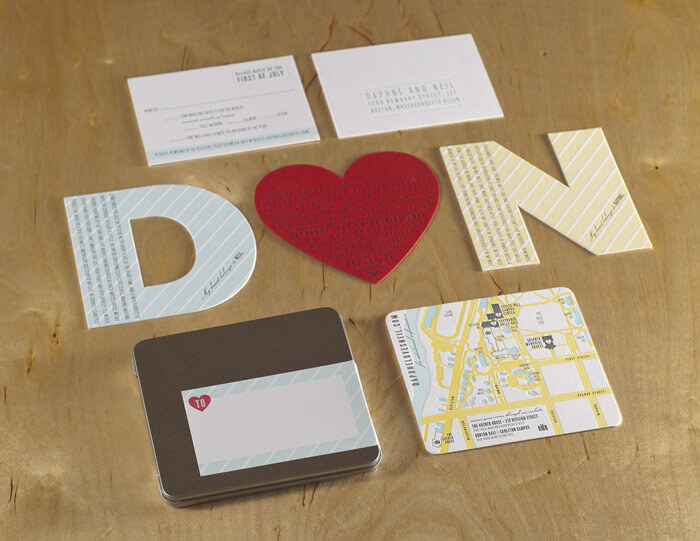 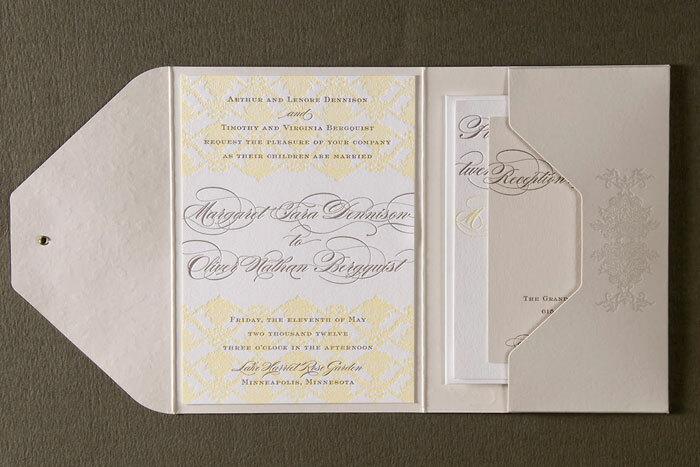 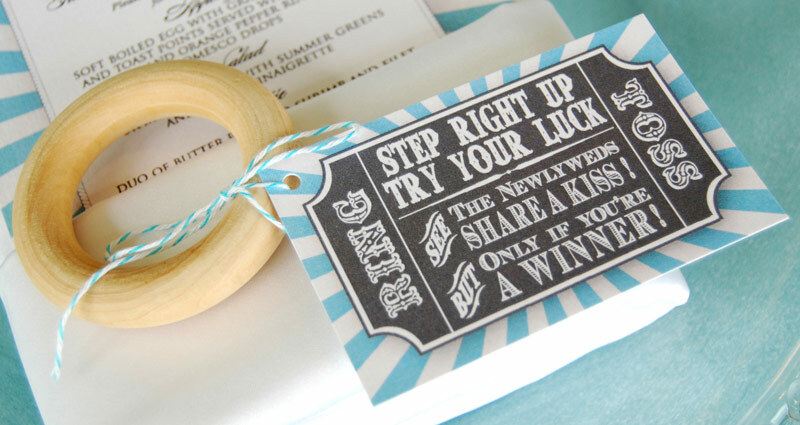 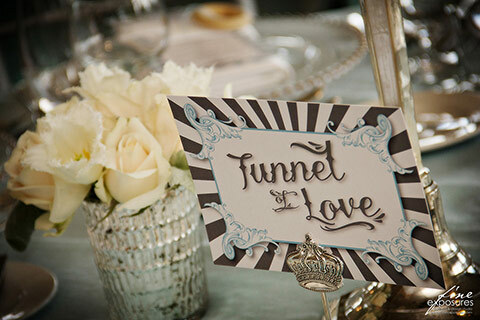 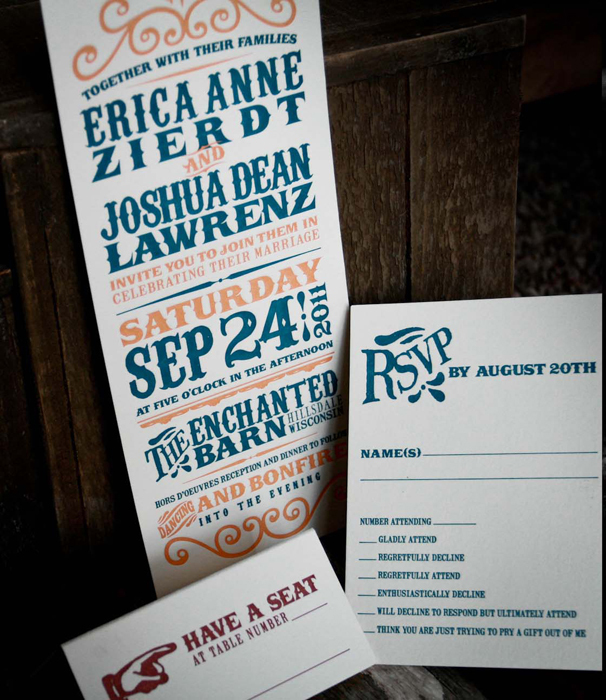 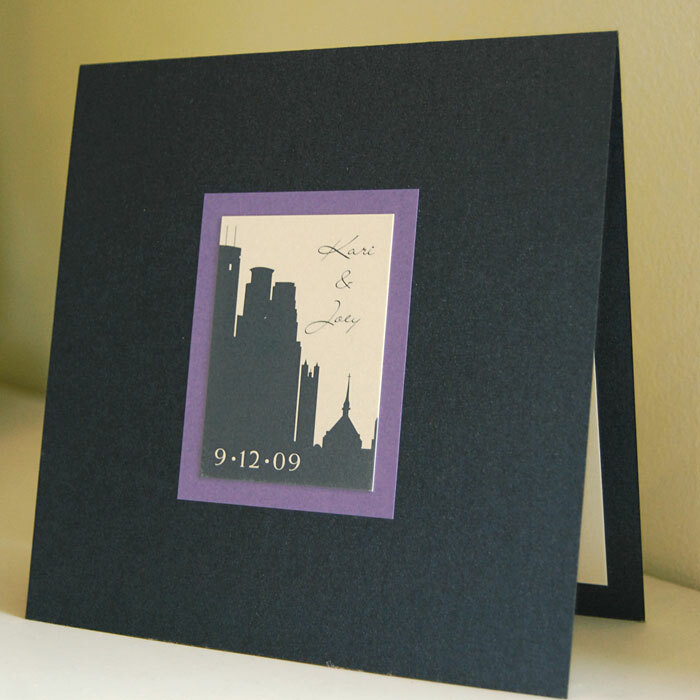 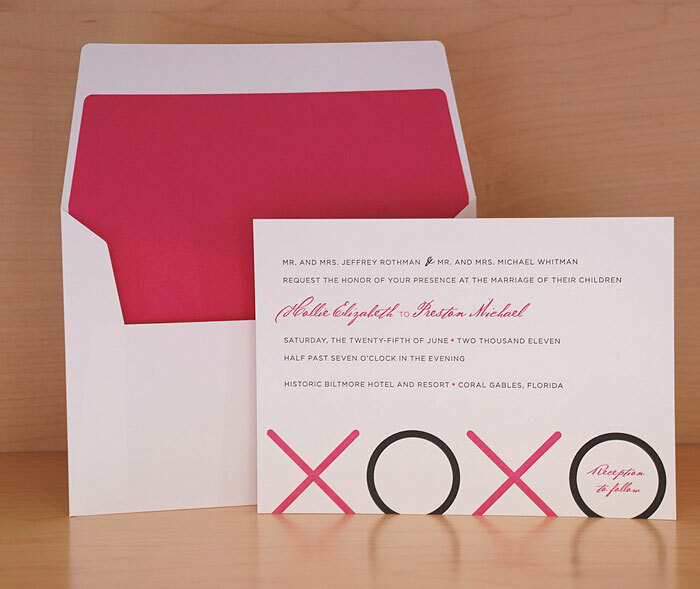 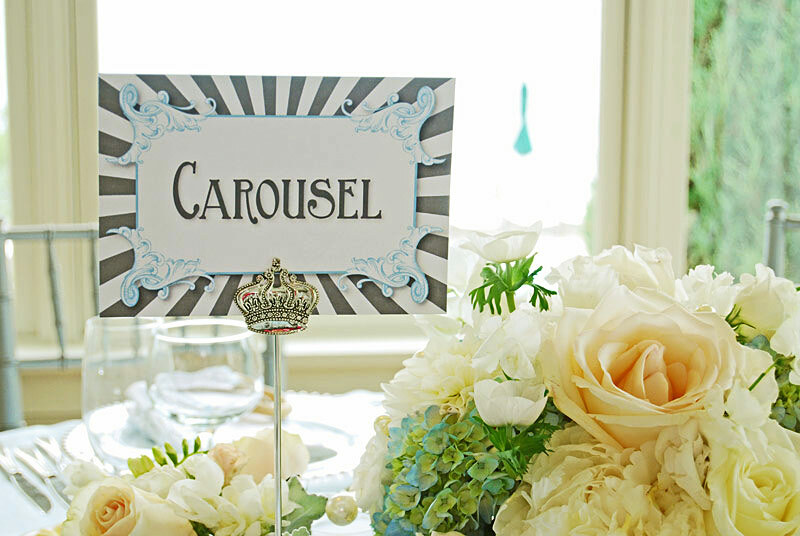 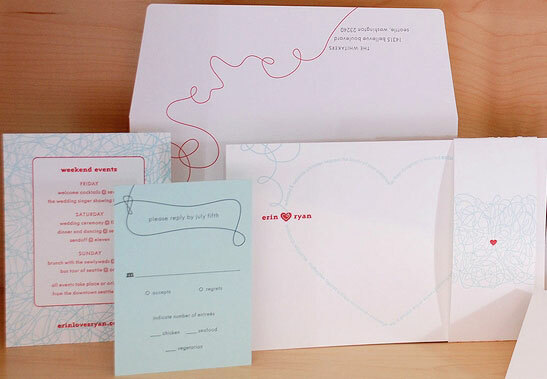 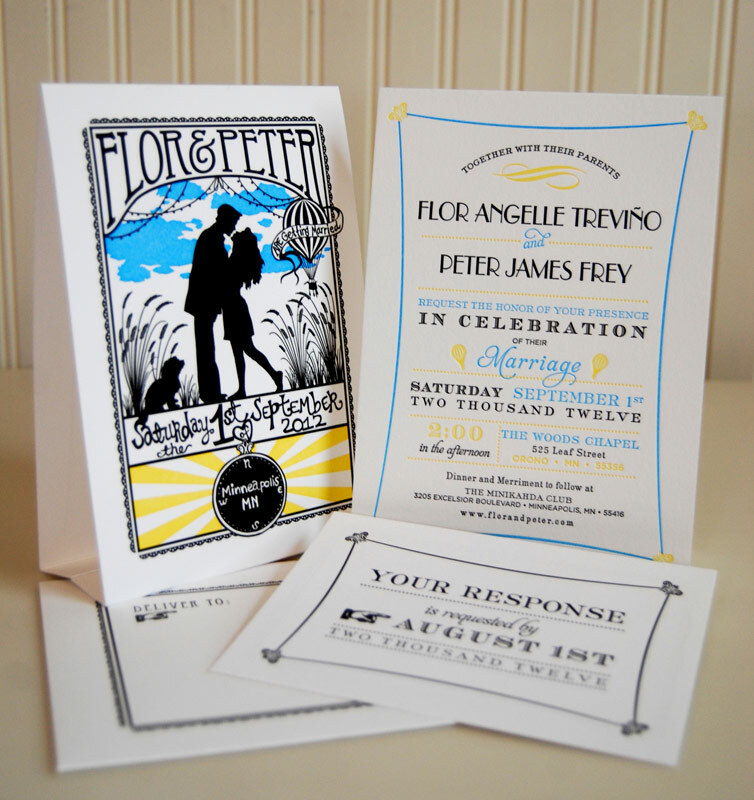 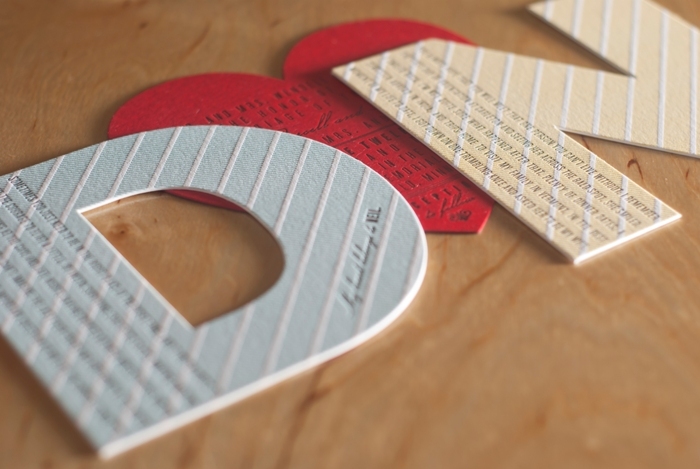 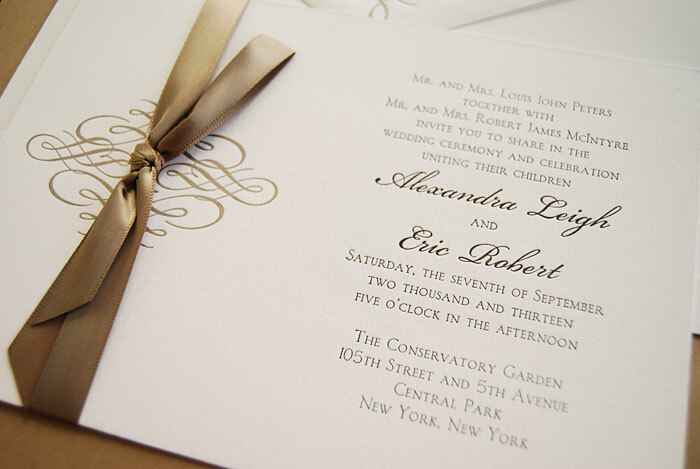 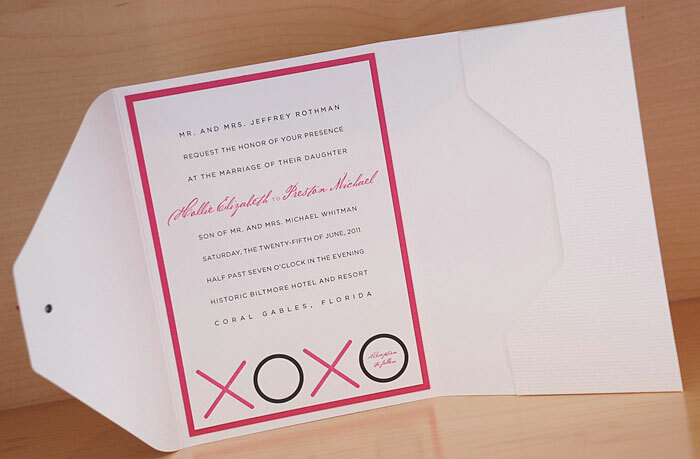 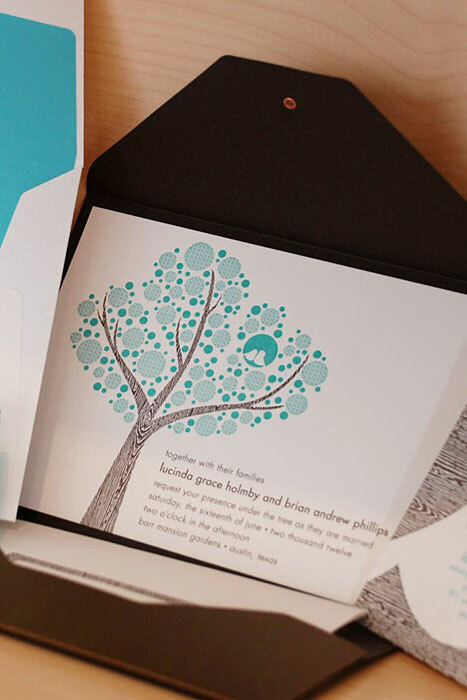 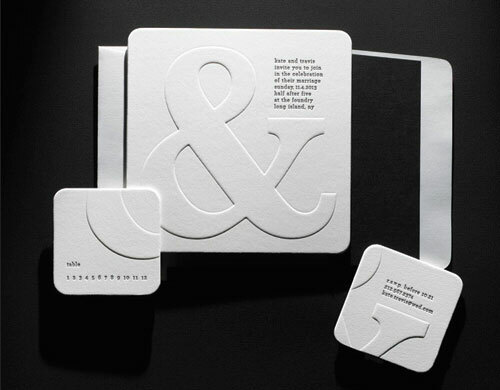 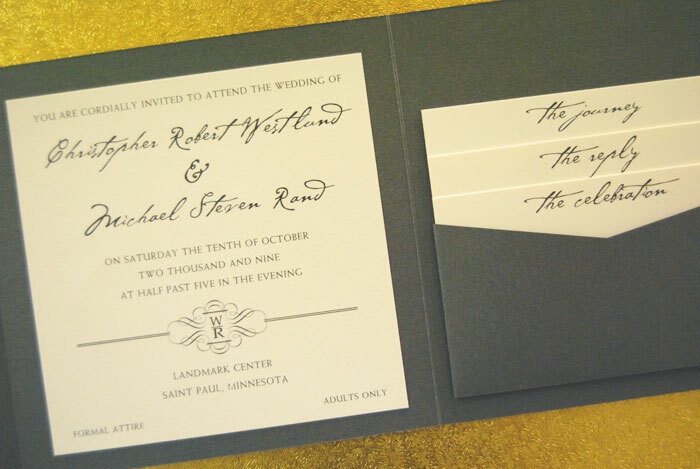 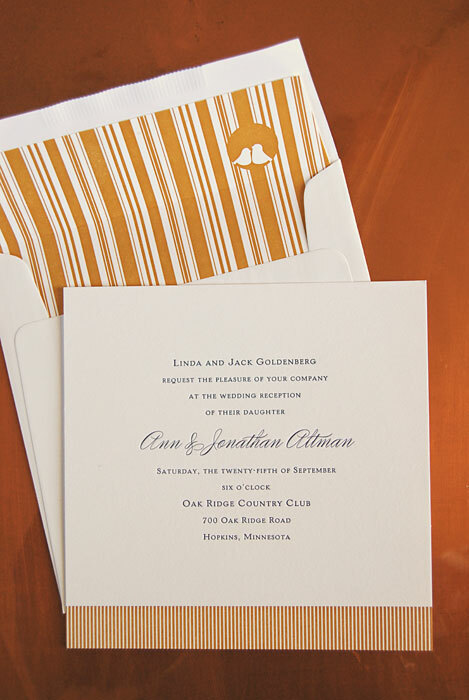 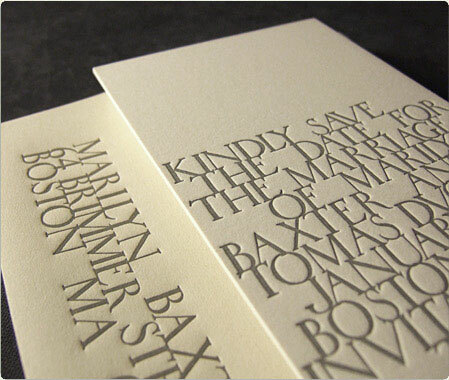 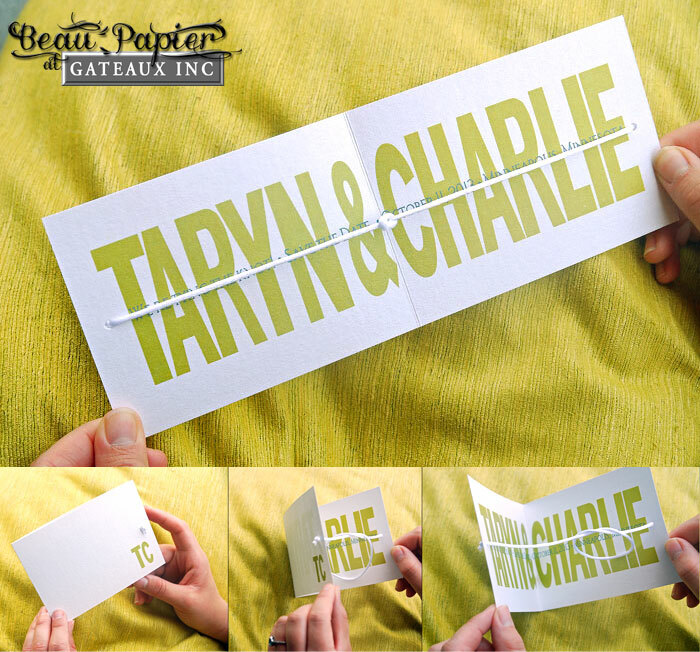 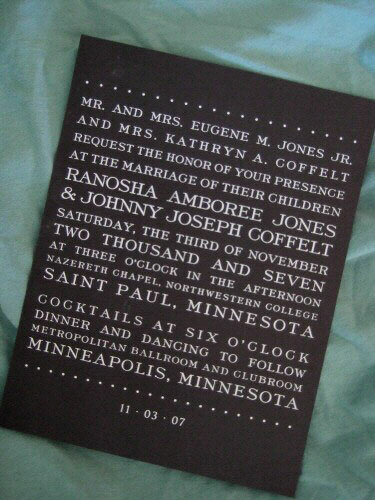 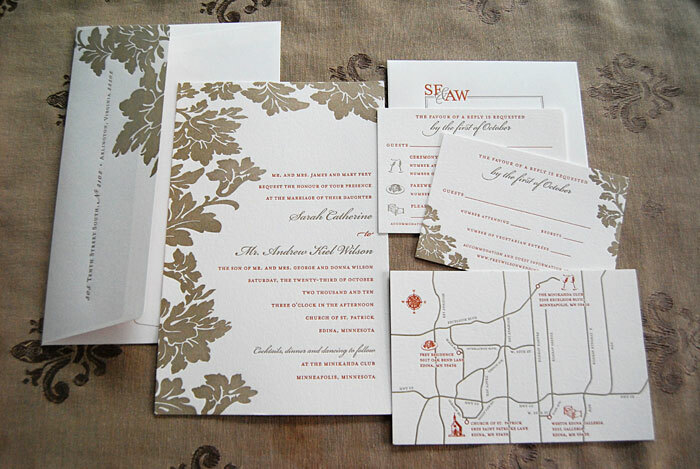 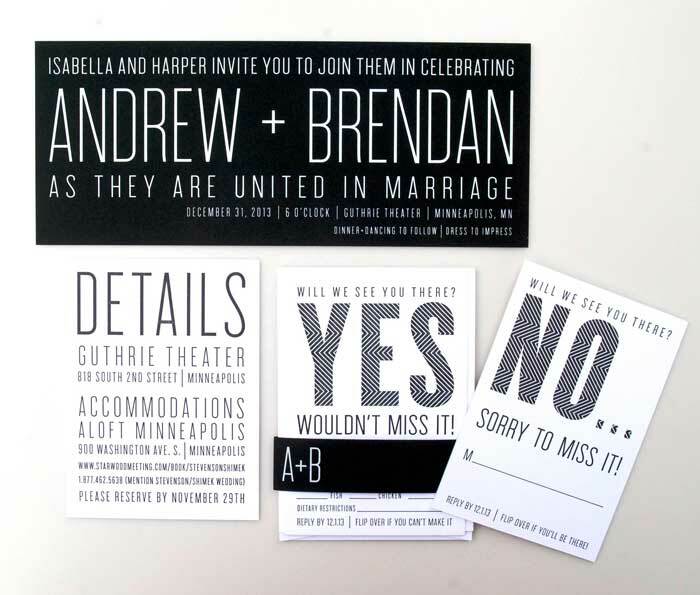 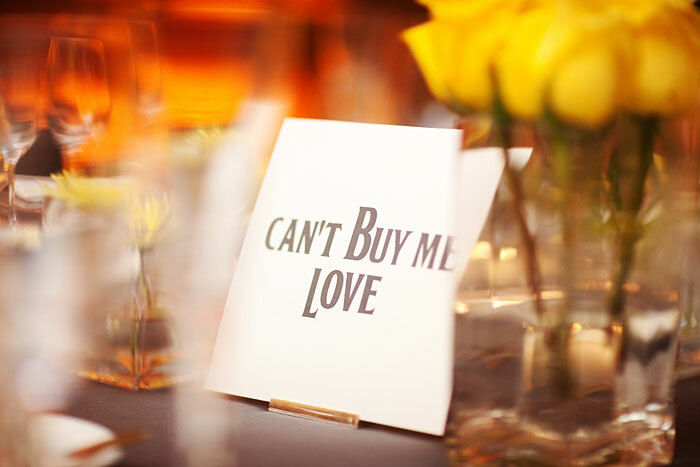 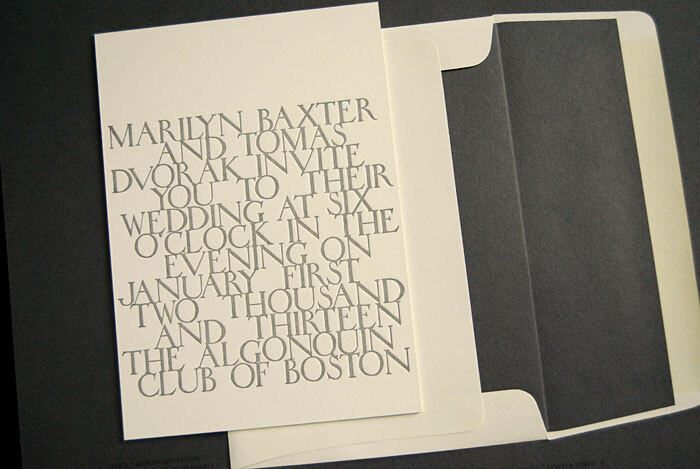 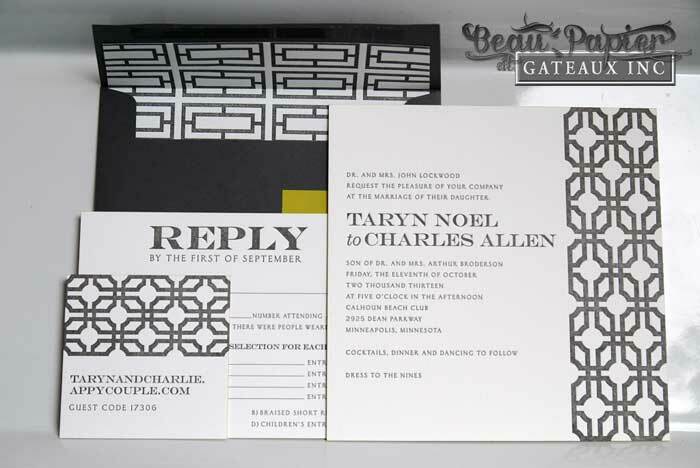 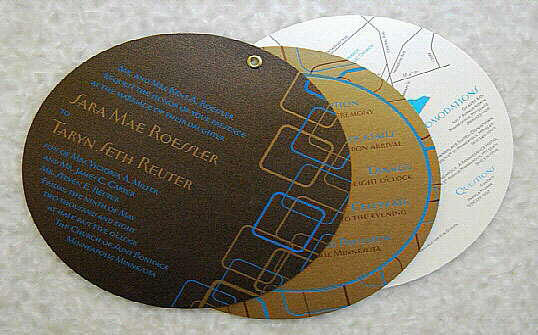 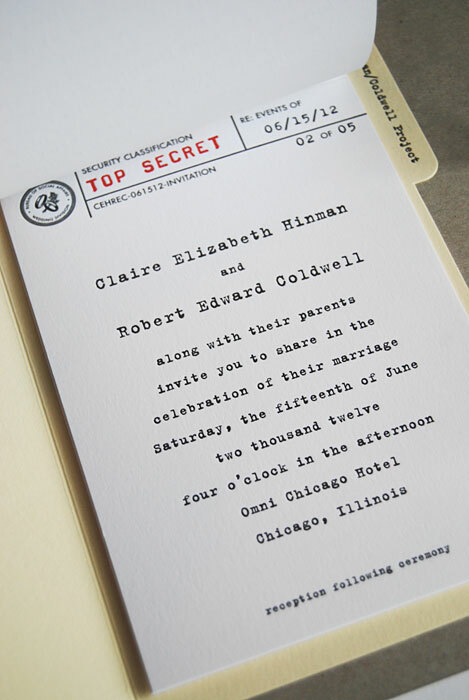 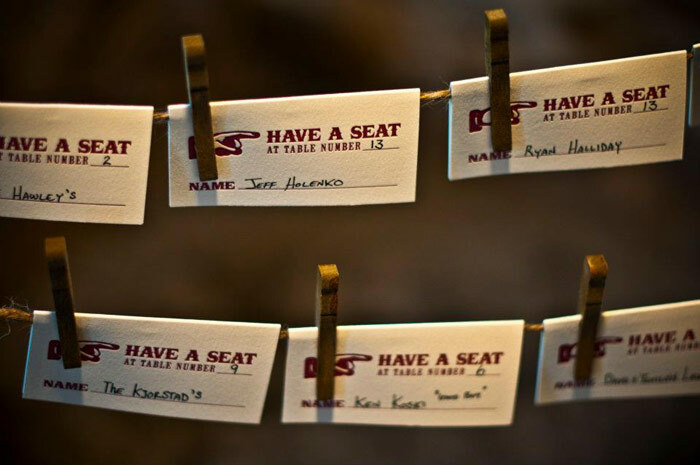 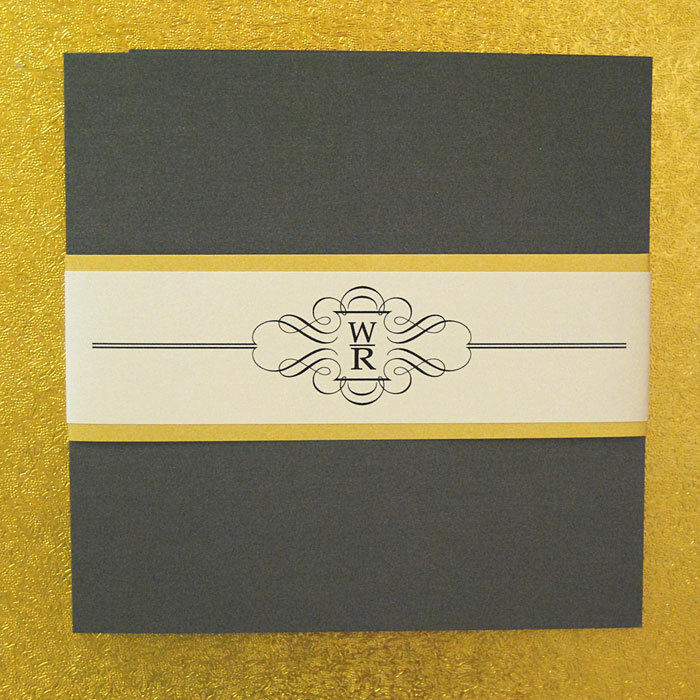 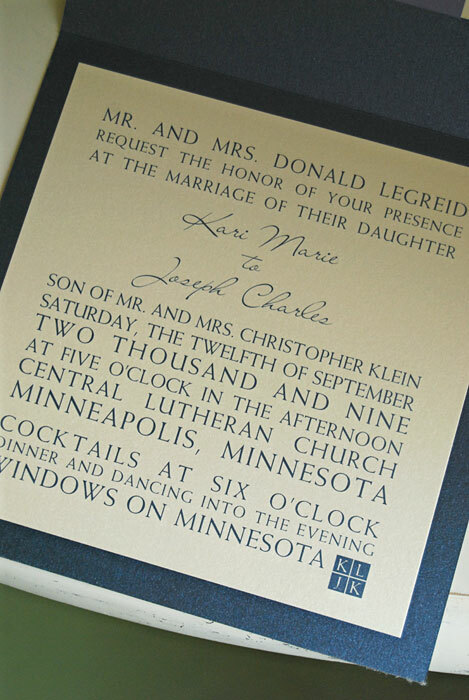 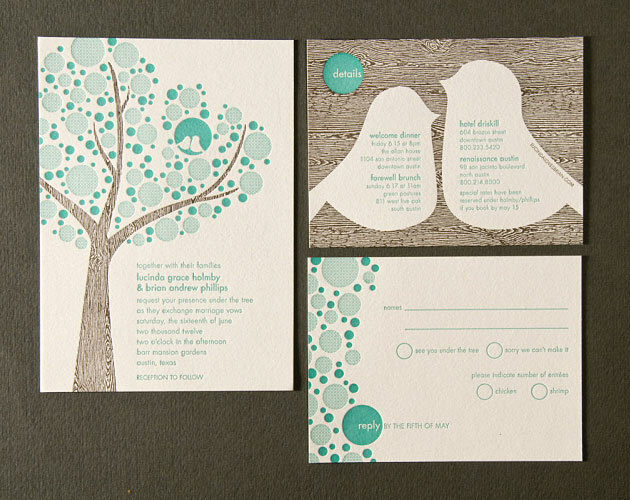 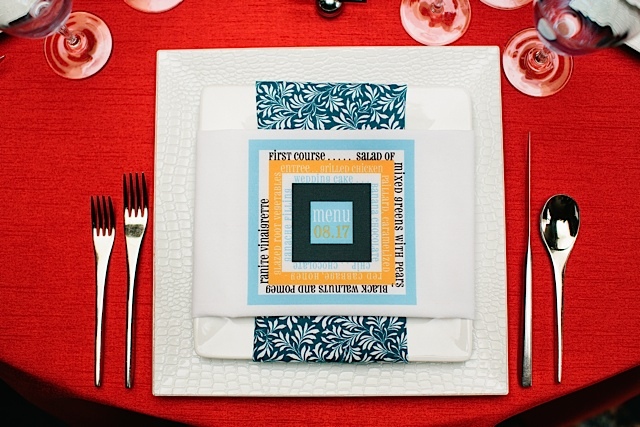 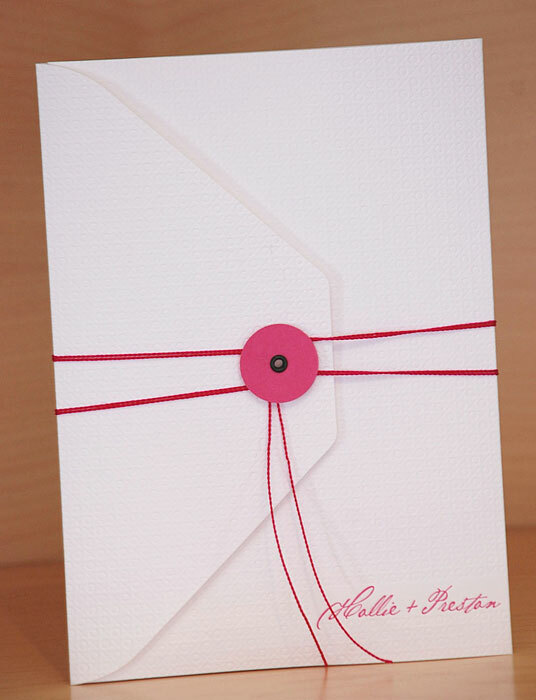 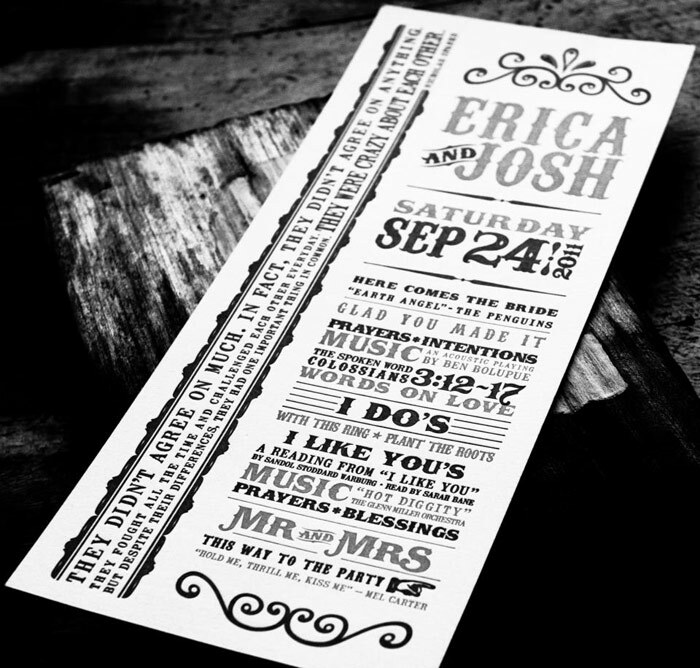 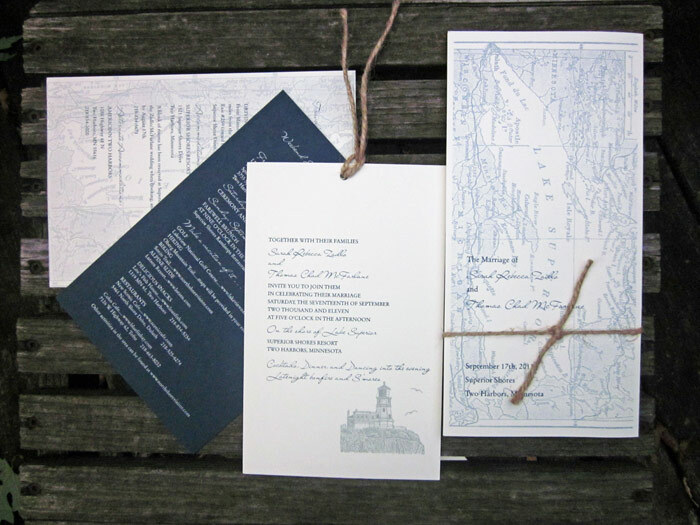 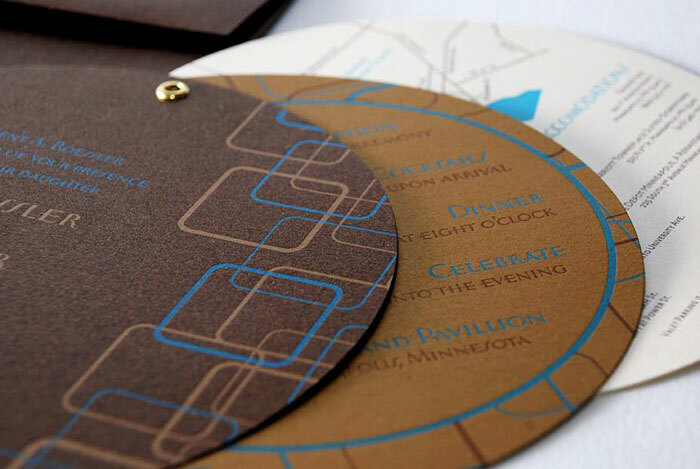 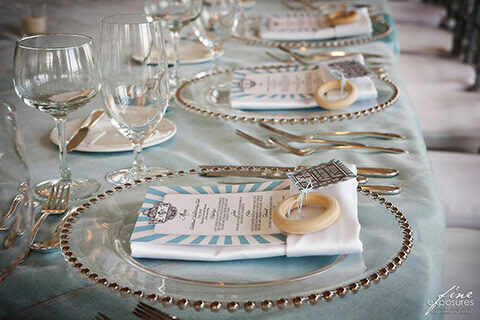 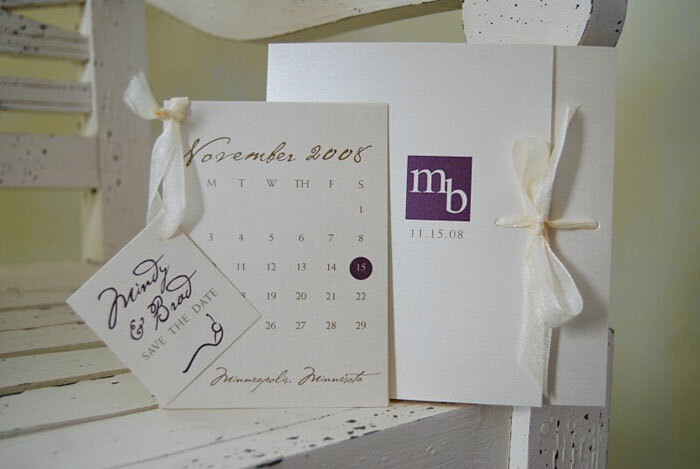 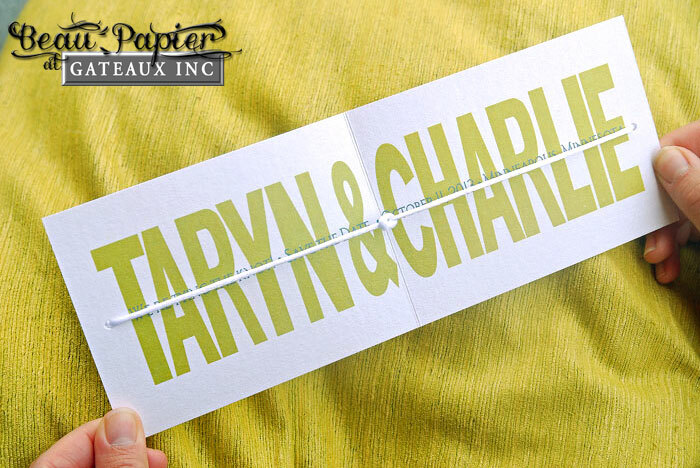 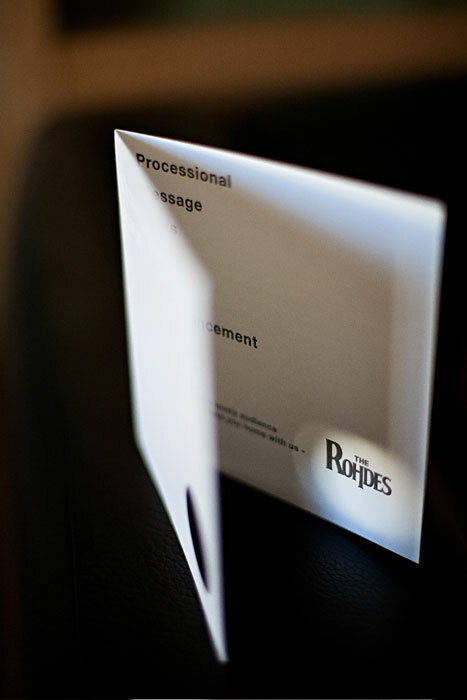 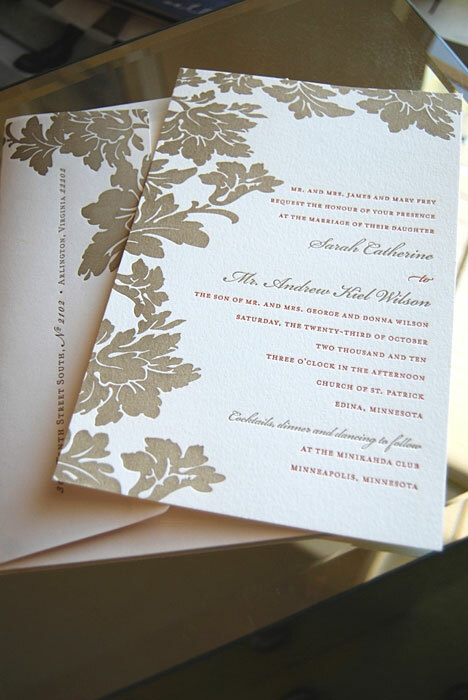 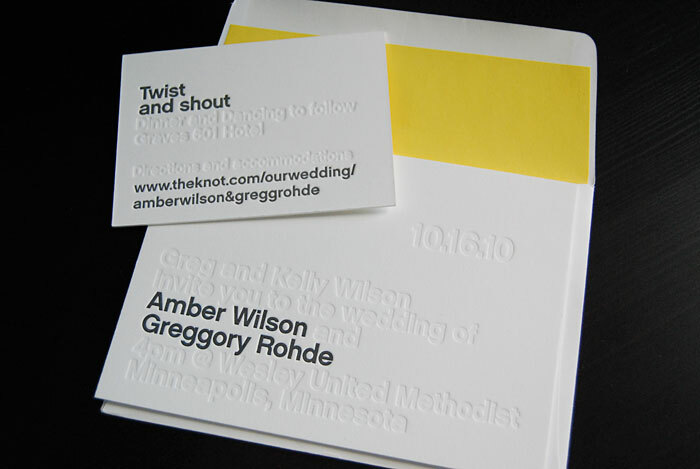 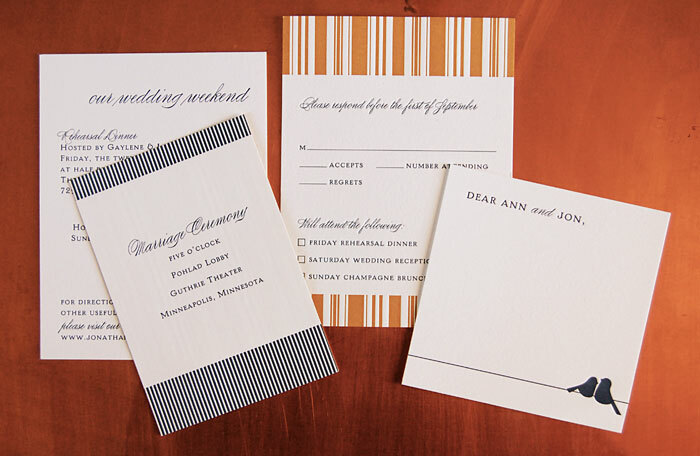 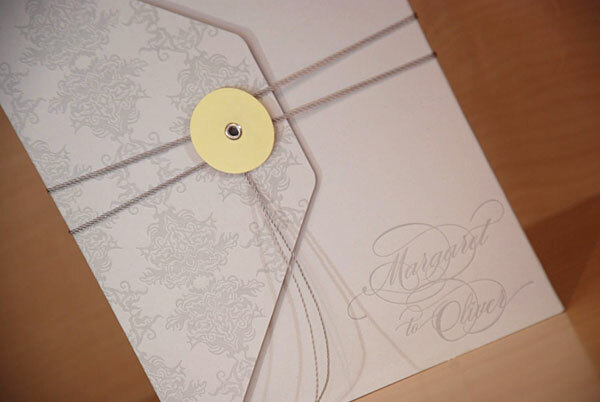 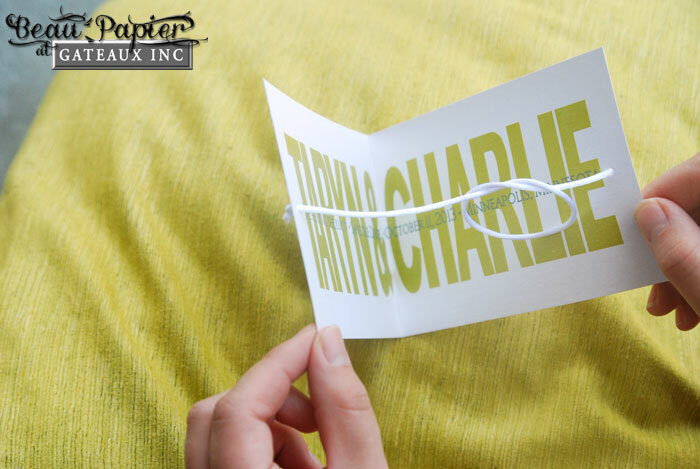 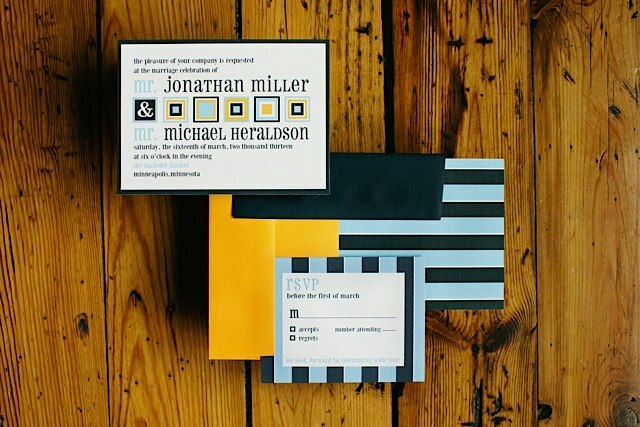 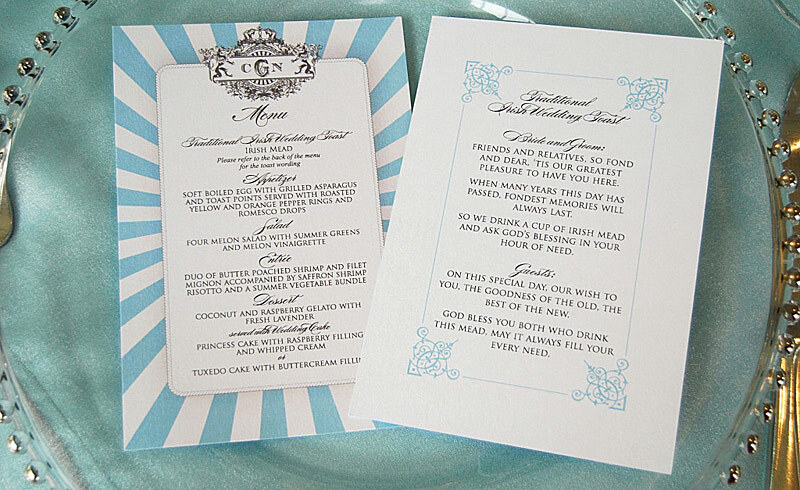 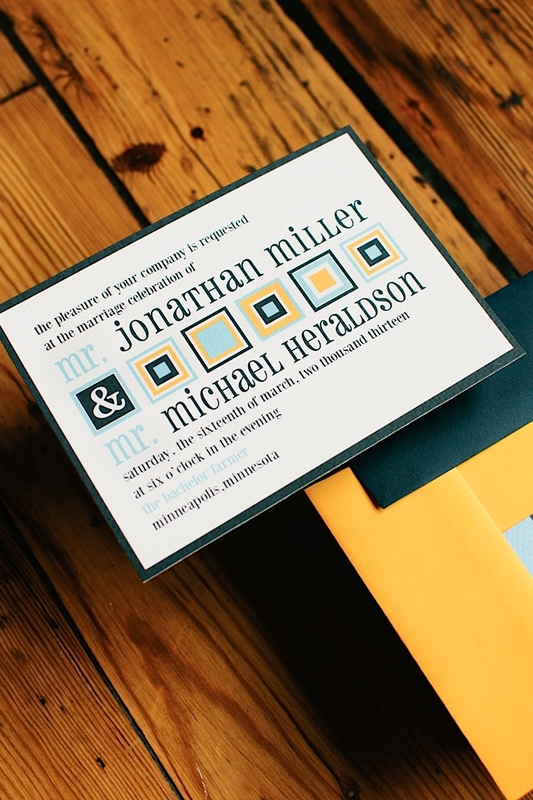 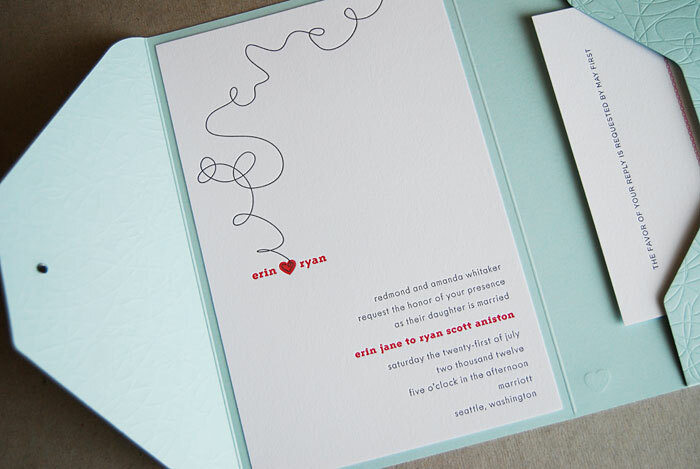 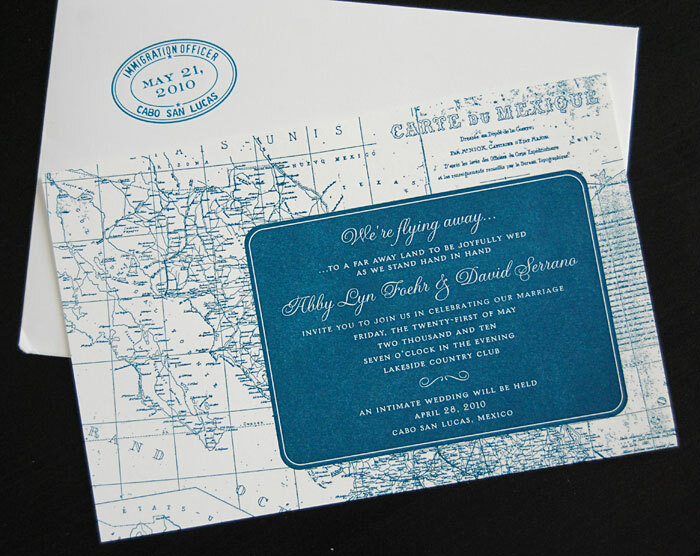 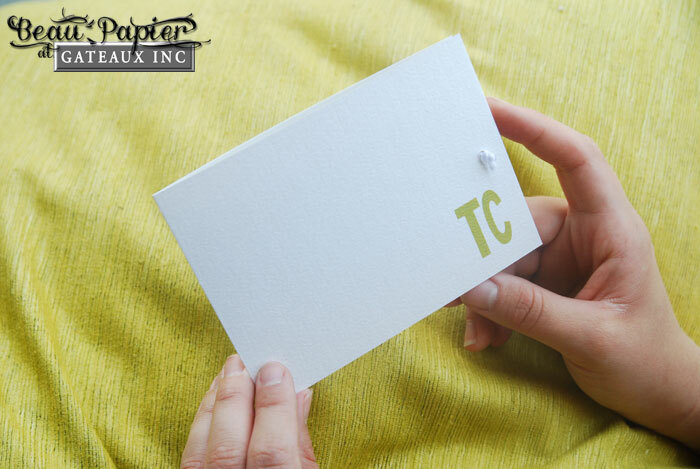 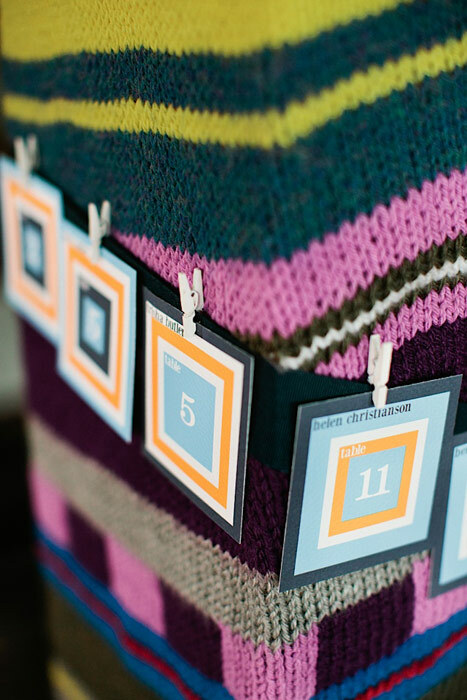 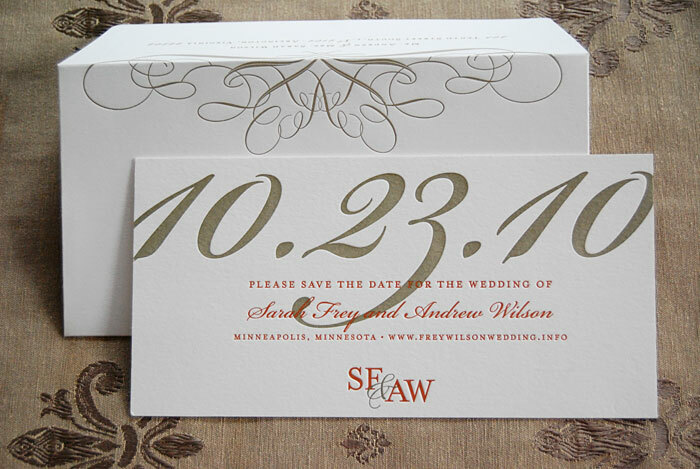 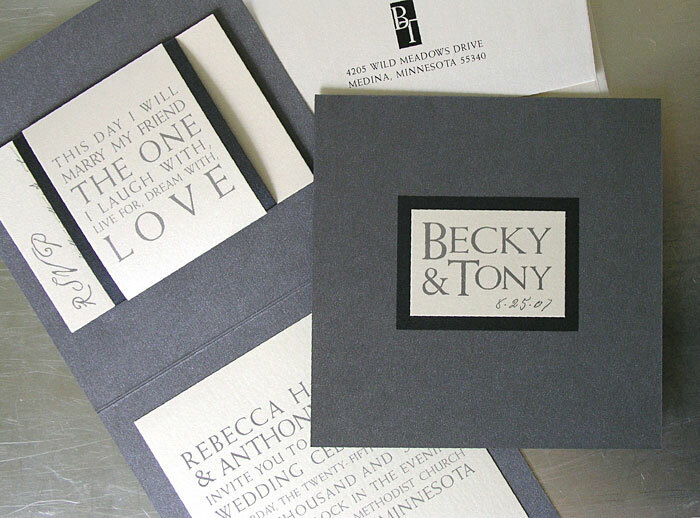 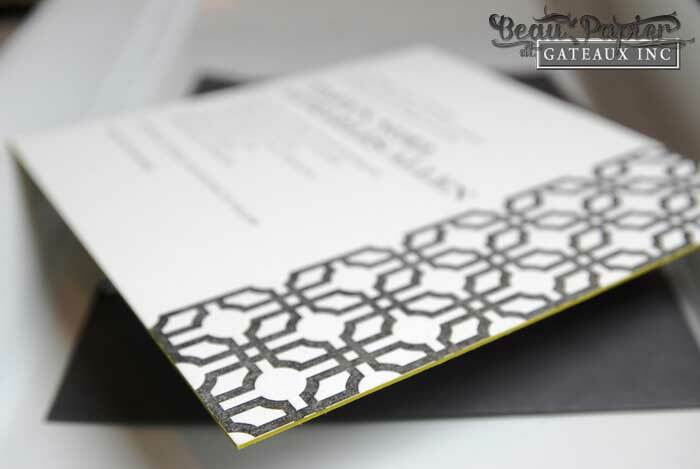 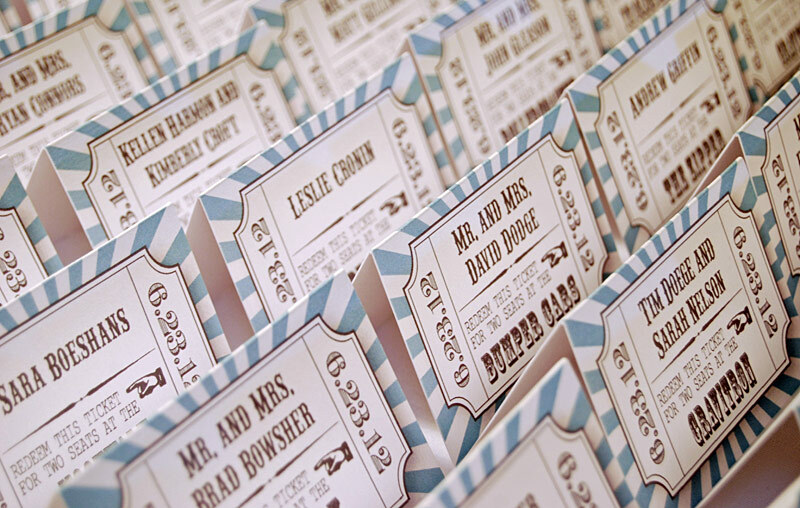 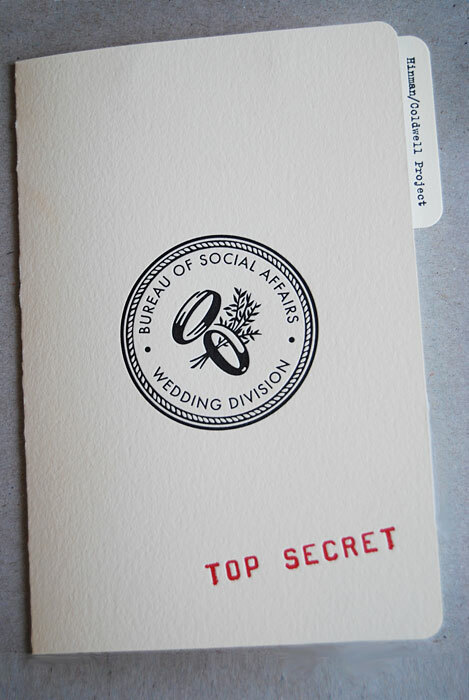 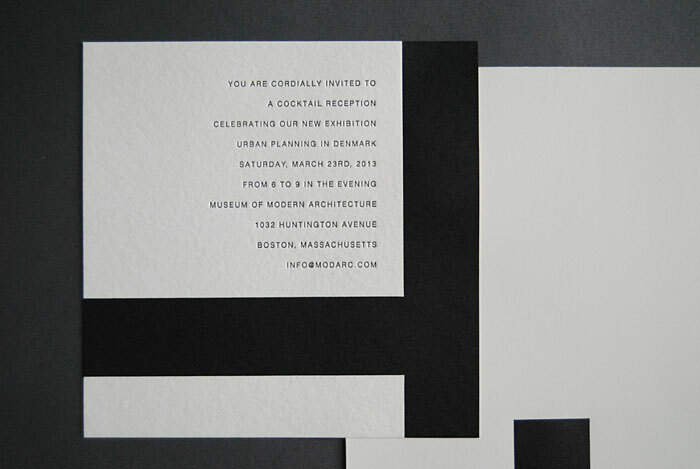 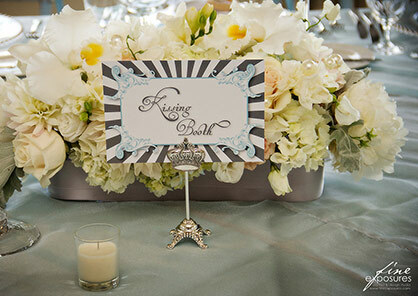 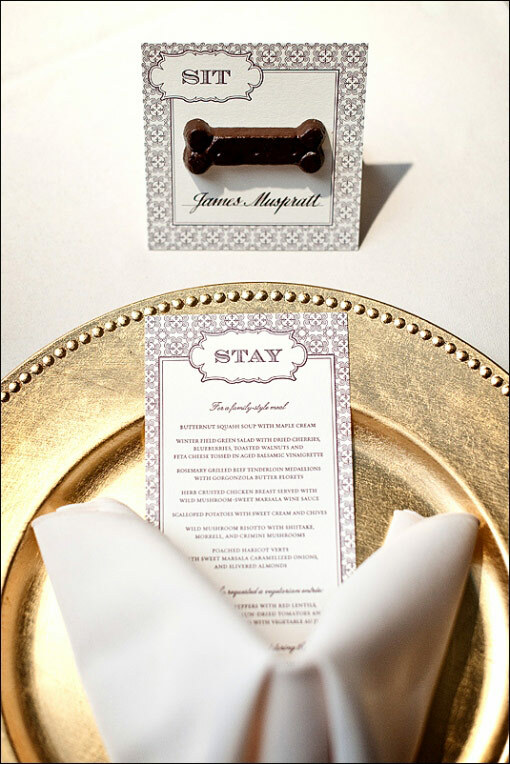 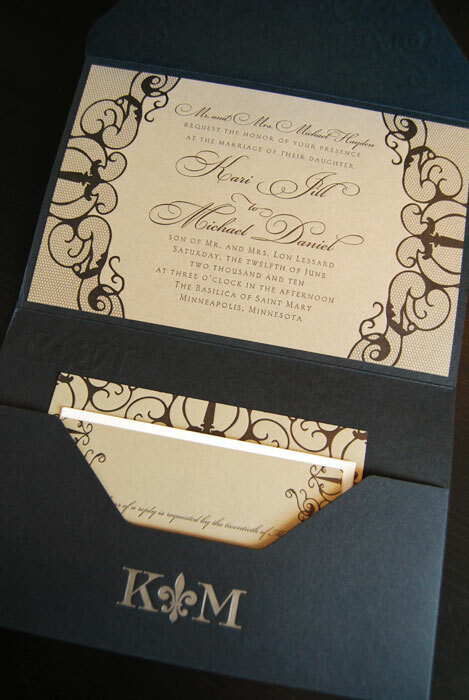 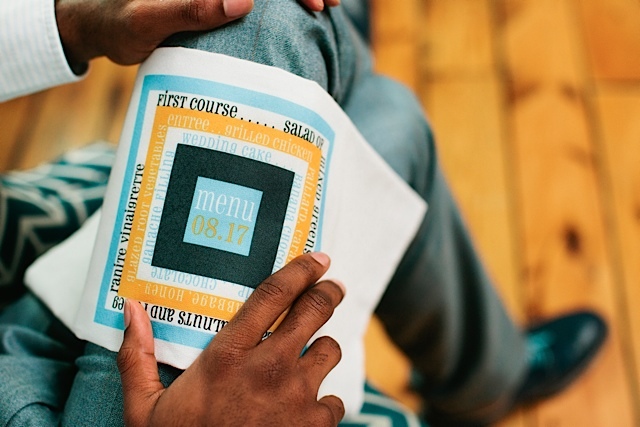 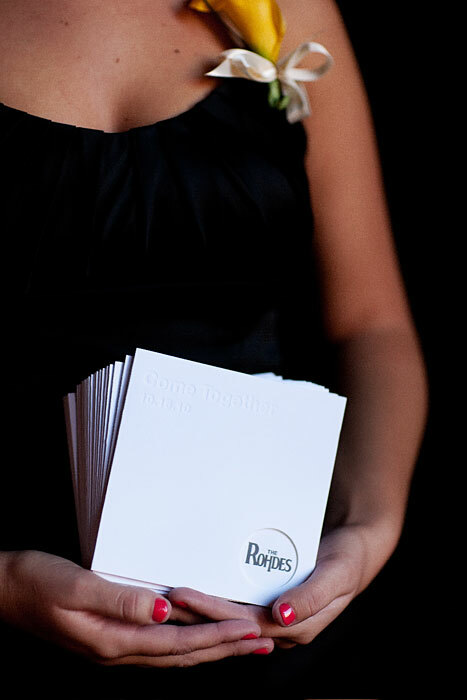 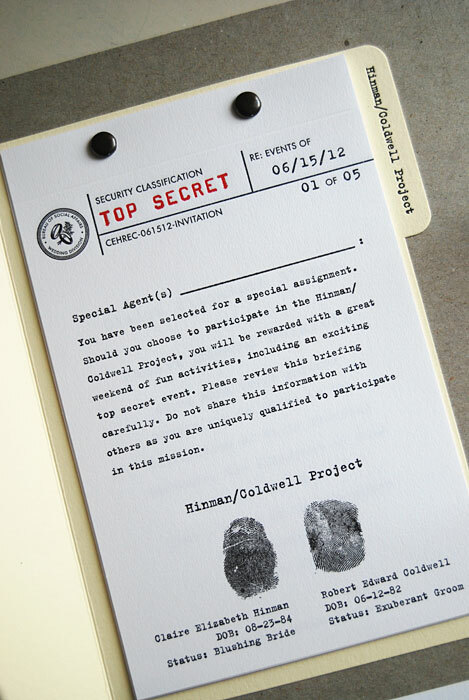 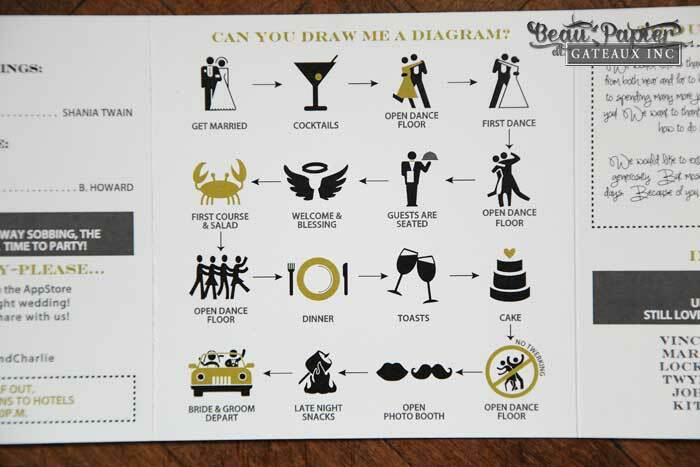 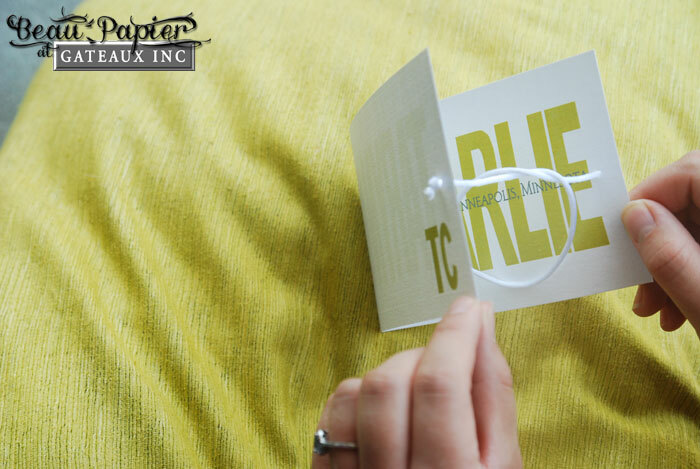 We started Beau Papier with the intention of acquiring the finest artisan and letterpress invitation lines available. 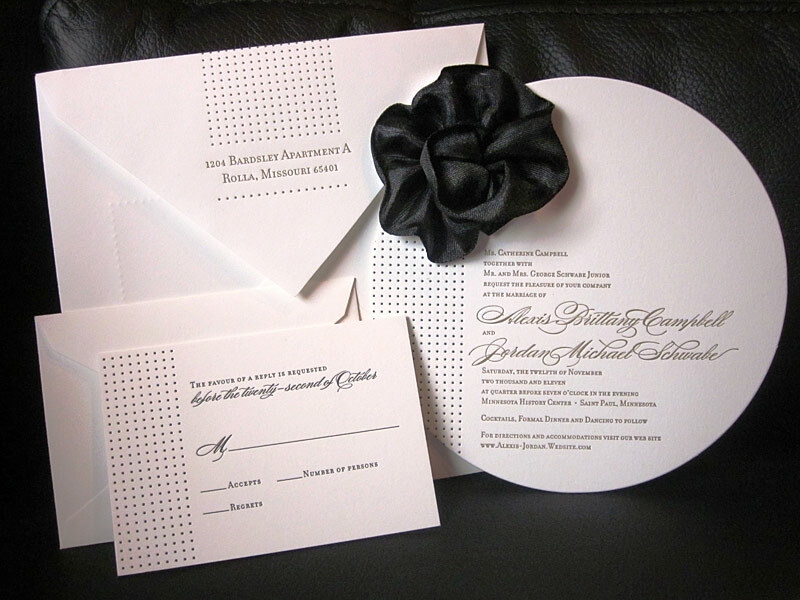 After searching the nation for stationery lines with this goal in mind, we are now able to offer invitations as unique and individual as our award winning wedding cakes. 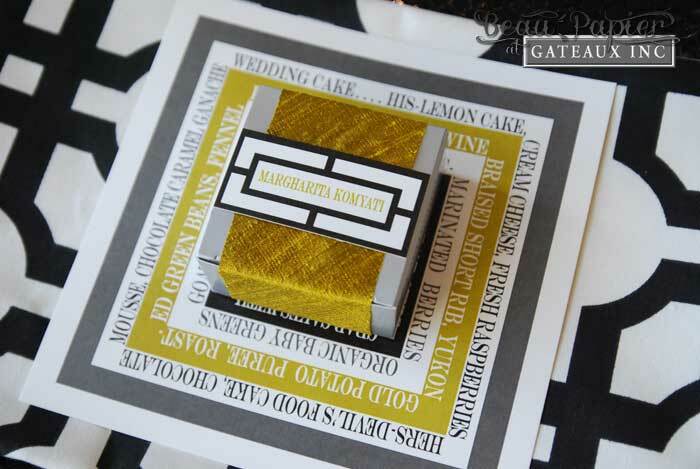 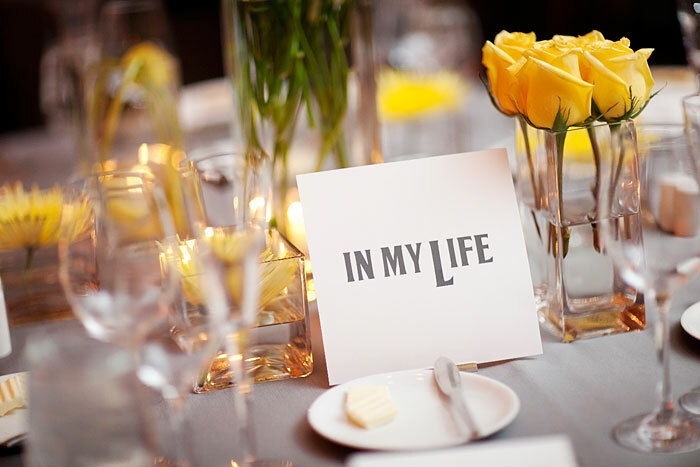 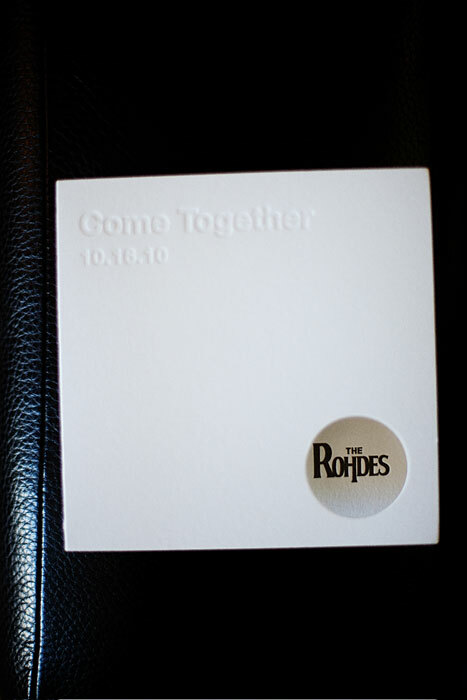 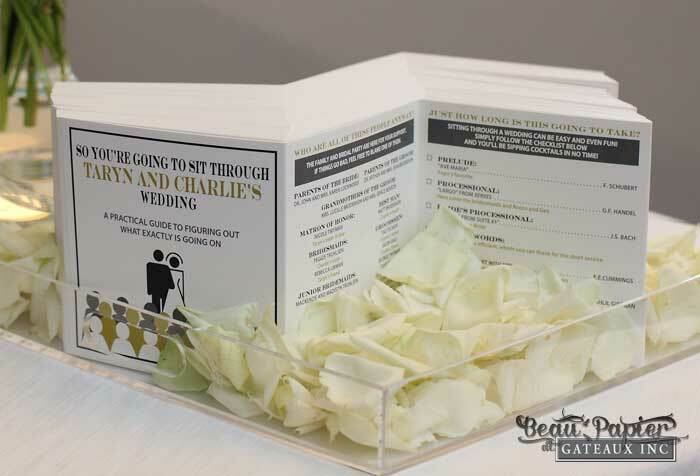 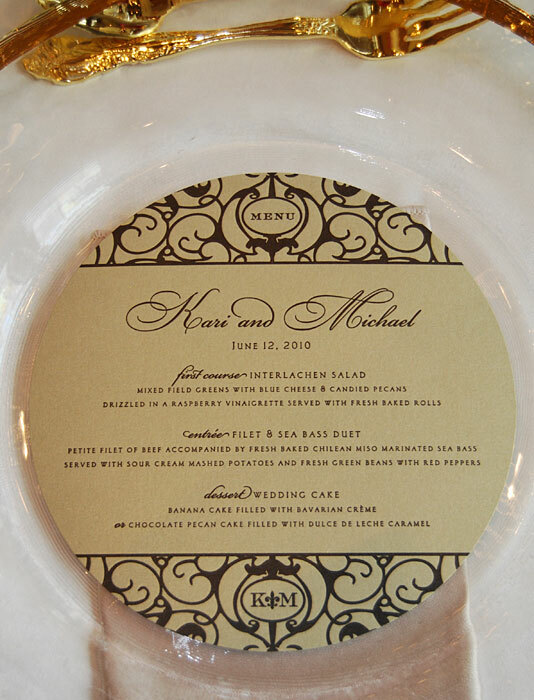 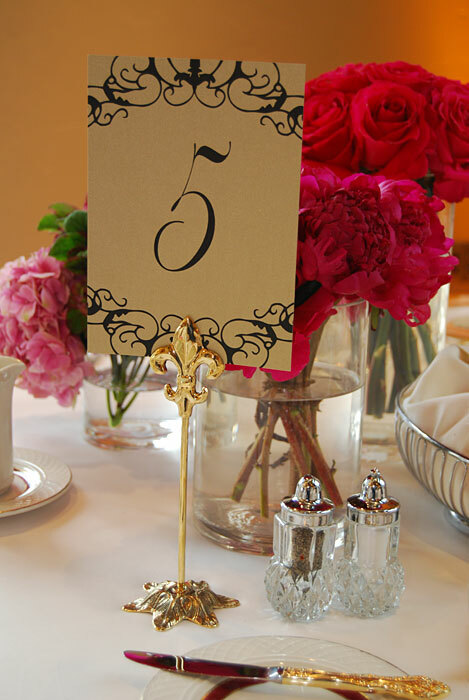 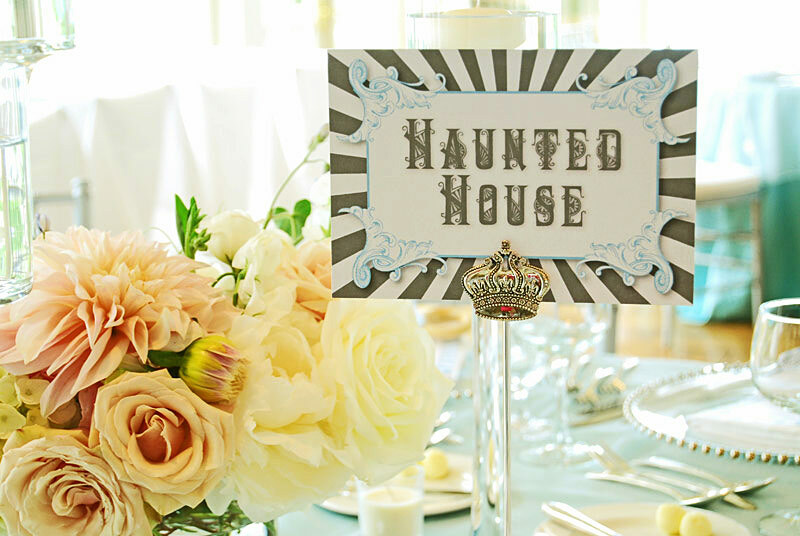 Combining your cake and invitation consultations with Robin allows a free flow of ideas as we incorporate aspects of both into the general theme and color scheme of your wedding. 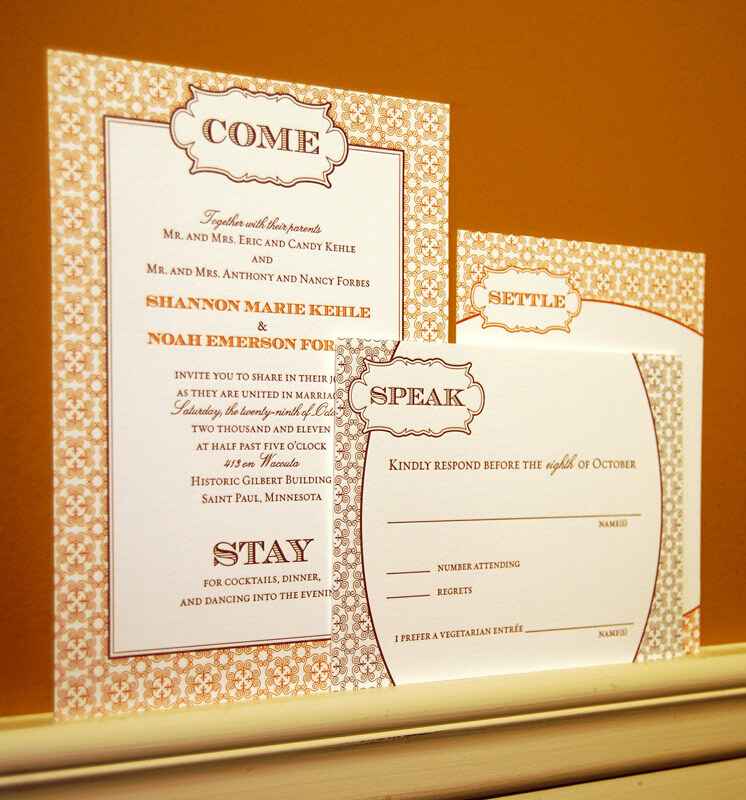 Be sure to bring a lot of inspiration to one of these double consultations, and get ready to make two check marks on your "to do" list!